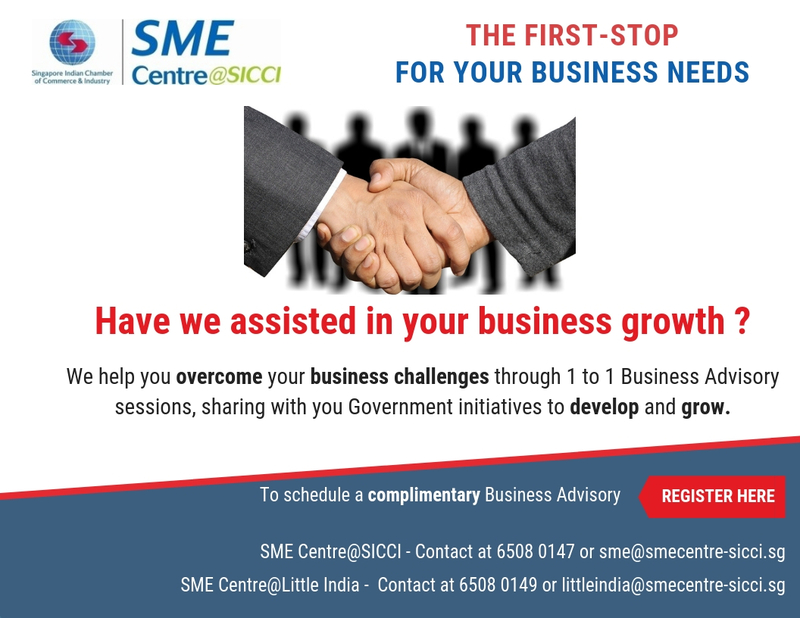 Capability Workshop is an initiative by SME Centre@SICCI to support and facilitate small and medium sized enterprises (SMEs) in their effort to enhance their internal capabilities and boost productivity. These workshops are conducted every month by business advisors from the centre and a range of experienced professionals. What is Group Based Diagnostics? Group Based Diagnostics (GBD) focuses on diagnostics for SMEs to identify areas for improvements. Gaps identified during the session, will be discussed with companies during advisory sessions to combat the issue at hand with support available. 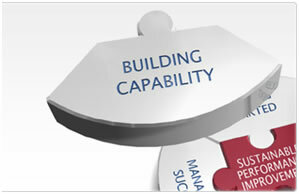 All workshops and seminars conducted are complimentary for SMEs. Refer to the calendar of events and register yourselves now!